With over 40 years of on-site research studying the effects of nature's bounty combined with the latest skin care innovations, we have created a trusted, widely recognized line of products. Our expertise in the centuries old studies of herbology and aromatherapy has expanded our repertoire of ingredients beyond that of most manufacturers, allowing for a plethora of combinations to target specific skin issues. Through extensive scientific research and thorough clinical trials, our Research and Development team has gathered compelling evidence to support our natural approach. Studies have shown many of our products to have a positive effect for over 90% of participants in the areas of firmness, hydration, elasticity, and reduction in the appearance of wrinkle depth. Through these trials, we have proven the clinical efficacy of our products and methods, providing clients and customers with formulas that provide real results. no animal testing or use of animal by-products. 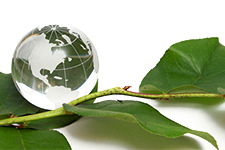 With worldwide distribution, we have built a reputable relationship with consumers and the skin care industry alike. 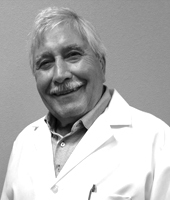 CA BOTANA founder and lead scientist, Dr. Dieter Kuster, has developed over 3000 formulations and remains one of the most recognized names in the skin care industry. We have also been awarded the prestigious President’s E-Award for Excellence in Exporting. Dr. Dieter Kuster has developed over 3000 products for the cosmetic industry and the CA BOTANA in-house brands, Doctor D. Schwab, Sea Enzyme and Ambrosia Aromatherapy. One of his break-through achievements is the development of the highly acclaimed molecular penetrator Alphasomes®, an advanced liposomal delivery system to increase product effectiveness. 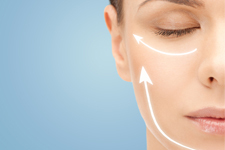 Other specialties include target-specific enzymes and superior peptide technology. 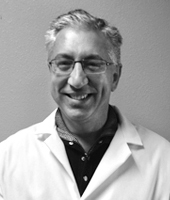 He has directed clinical trials and tests for numerous skin care products he has developed. During his more than 50 years of experience in the cosmetic industry, he has authored many articles for magazines and trade publications and remains a sought-after lecturer and speaker for the beauty industry on an international level. 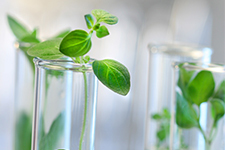 Dr. Kuster recently started Molecular Botanicals, a cosmetic science, formulation and consulting company for the cosmetic and chemistry industry. After graduating with a major in chemistry from the University of Buenos Aires in Argentina, Rodolfo Ugelstad started his career in 1975 by starting his own cosmetics company. He focused on developing customized personal care products for niche markets and gained extensive experience in customer-focused product formulation, manufacturing, research and development of personal care products following legal standards, regulations and quality assurance. Having relocated to the United States, he joined the CA BOTANA R&D team as Scientific Director in 2010. His position in the company requires resolving complex scientific issues and complying with safety and environmental regulations. He is responsible for developing safe and effective market-leading products, facilitating timely regulatory global submissions of organic certified products and federally controlled OTC products. 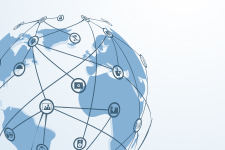 He also oversees all regulatory, licensing, and certification activities for the company. 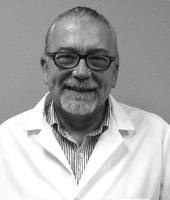 Eric Carlson is responsible for the compounding activities of manufacturing solutions, semi-solids, and suspensions including weighing, bulking, filtration and sanitization. Monitoring equipment, controlling temperatures, and checking for overall consistency in mixes following cGMPs procedures in an FDA-regulated environment are all part of his daily duties. Responsibilities also include all documentation associated with the manufacturing process in order to comply with federal, state, and local regulations as well as meeting customer needs with a fast and efficient turnaround. 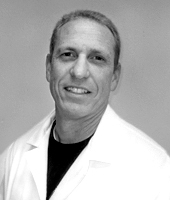 Dr. Dan Holsworth is formally trained as a synthetic organic and medicinal chemist. He earned his doctorate in synthetic organic chemistry from Wayne State University in Detroit, Michigan, and was a Post-Doctoral Fellow at Parke-Davis Pharmaceuticals in Ann Arbor, Michigan. With over 20 years of research experience, he has served in senior level positions throughout the biotech and pharmaceutical industry, including Pfizer, Inc., and has also co-founded two small drug discovery companies -- ODIN Therapeutics and P&H Therapeutics. His research efforts over the years have focused on cardiovascular, metabolic, and inflammatory diseases, as well as cancer therapies. He joined the CA BOTANA R&D team to further advance the proprietary peptide and Alphasomes® technologies.